An increasing number of European companies adopts renminbi for their international payments so as to develop and strengthen their relations with China. With over 14,000 employees and a presence in 12 markets, BNP Paribas is strongly rooted in Asia Pacific with an uninterrupted presence since 1860. 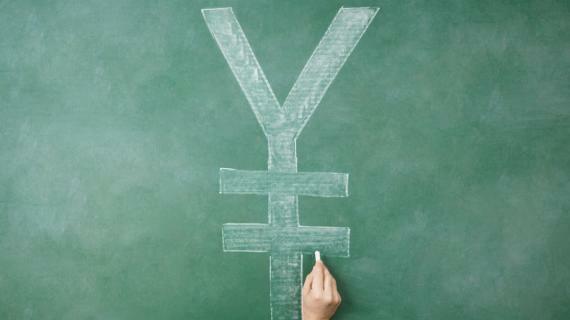 The use of Renminbi (RMB) has gone from virtually zero to more than 13% of the overall exchanges in the past 2 years. We expect China Trade to double by 2020 and the usage of RMB to continue booming until it becomes one of the 3 major currencies used globally.